Sphinx documentation doesn’t give examples nor explain how to use SOURCE-TYPE ‘field’ with Multi-Valued Attributes (sql_attr_multi). After experimenting, I discovered that a simple comma delimited list of ids populated in the the referenced field of my record_sphinx_index table does the trick! Ah man, all these servers are driving me CRAZY! 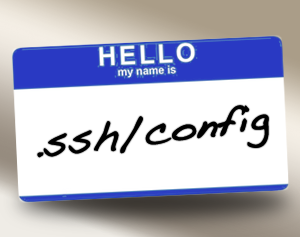 I got personal servers, client’s servers, company servers, AMIs, repositories and virtual servers out the waa-zoo. What’s my username on this server? What’s the IP for that server? Oh yeah, this one requires a key, oh man, what key did I use when I set that up. 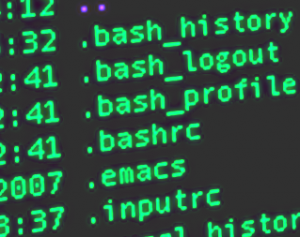 That’s fascinating and all, but aren’t we supposed to be learning about something called BASH history, auto-complete?